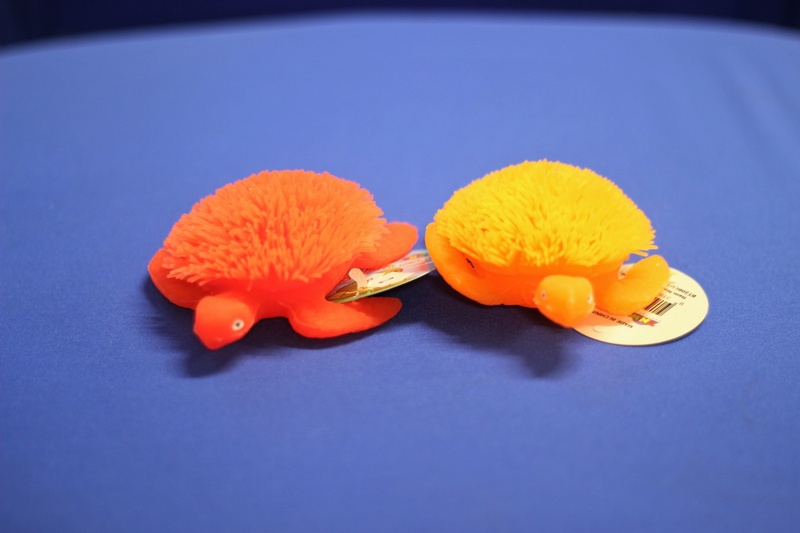 Admire these colouful and cute little turtles as they light up and flash when gently shaken or bounced. A terrific tactile toy that stimulates the senses. They are perfect for touching and feeling with soft strechable spikes covering their bodies. An awesome addition to any sensory play box. Great for developing focus and as a stress reliever. An attractive option for school and travelling as they are light to carry and quiet.